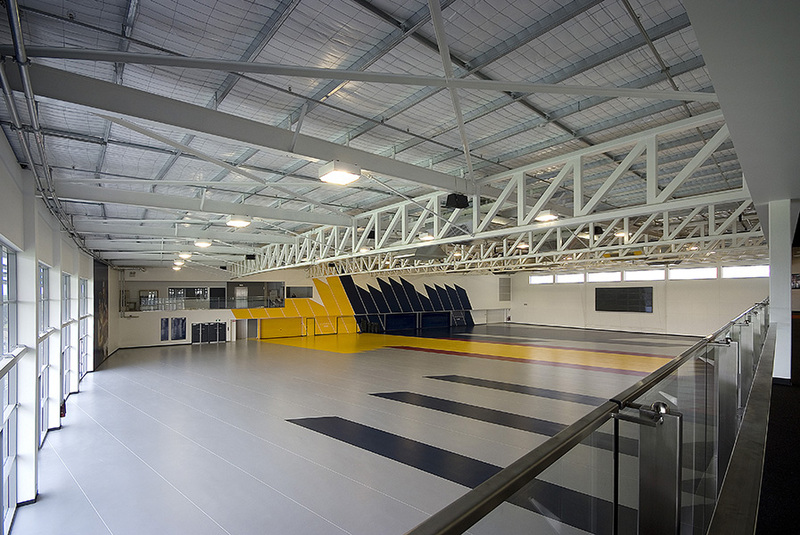 The existing Training and Rehabilitation building was cramped and inadequate, and struggled to provide the competitive standard of accommodation required in a leading AFL training facility. 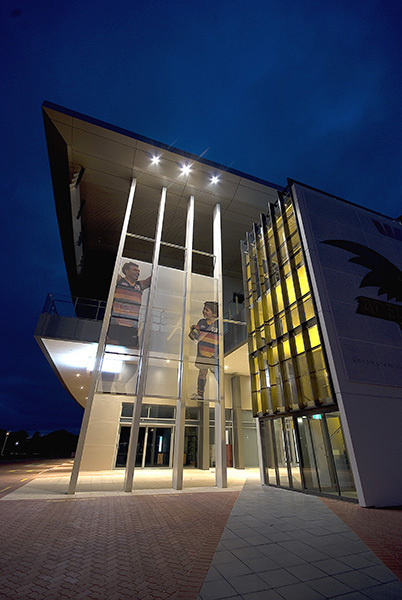 Adelaide Football Club needed a new way forward, one that would efficiently renew existing facilities while adding critical new accommodation to an already tight site. 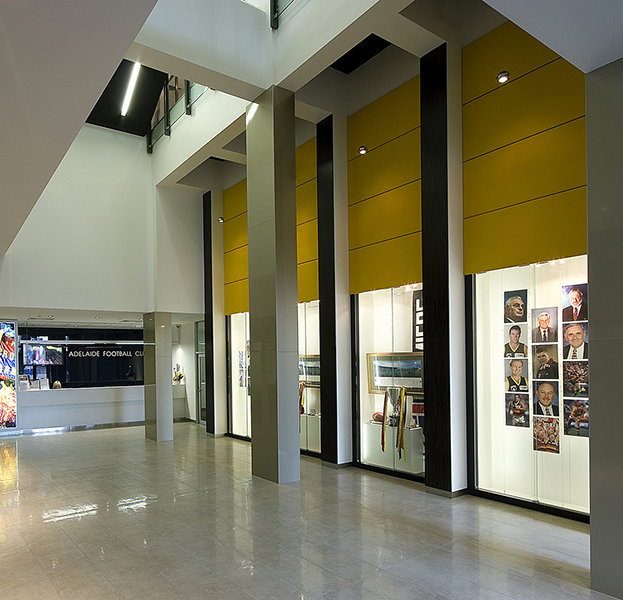 Walter Brooke responded to the challenge with a new centre enveloping and incorporating the original 1984 building. The existing swimming pool, locker room, property room and taping area underwent substantial refurbishment and maintenance, while all the fitness and rehabilitation facilities and the football department administration were upgraded and expanded. 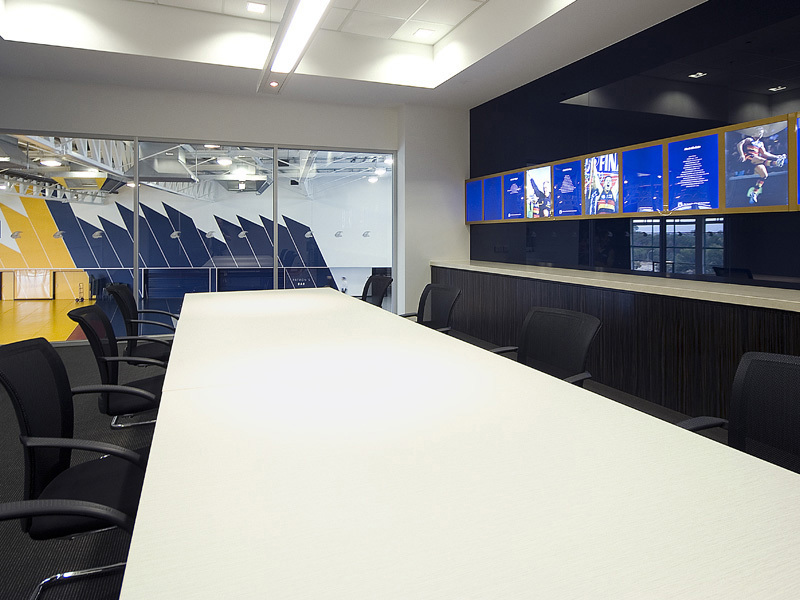 A key move was the addition of a new first floor over the top of the existing facilities, containing a large indoor player training facility which doubles as the members’ after-match gathering space, plus event and function areas. 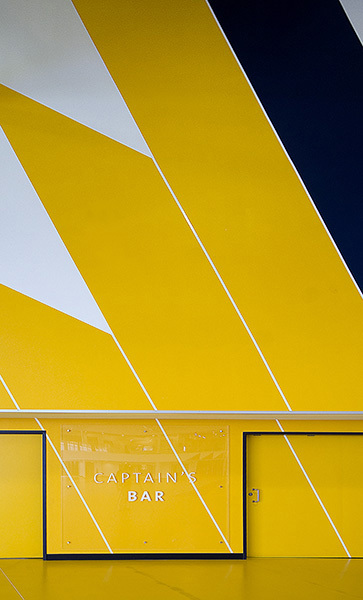 This bold addition created renewed identity and presentation opportunities and reinvigorated team dynamics.